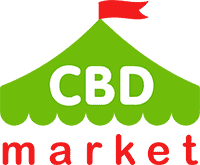 Purchase this product now and earn 14 CBD Thanks! A full spectrum CBD balm can be very beneficial for your skin. 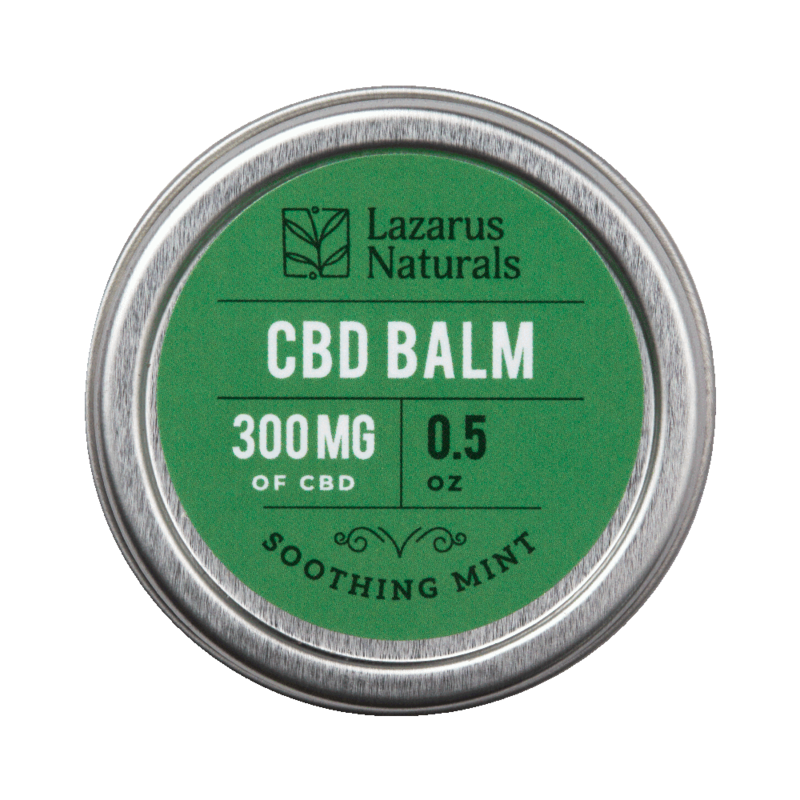 This Lazarus Naturals CBD soothing mint balm (0.5 oz, 300 mg) is made using organic mango butter, organic white beeswax and fractionated coconut oil. Each balm is infused with a high-quality, CBD hemp extract. 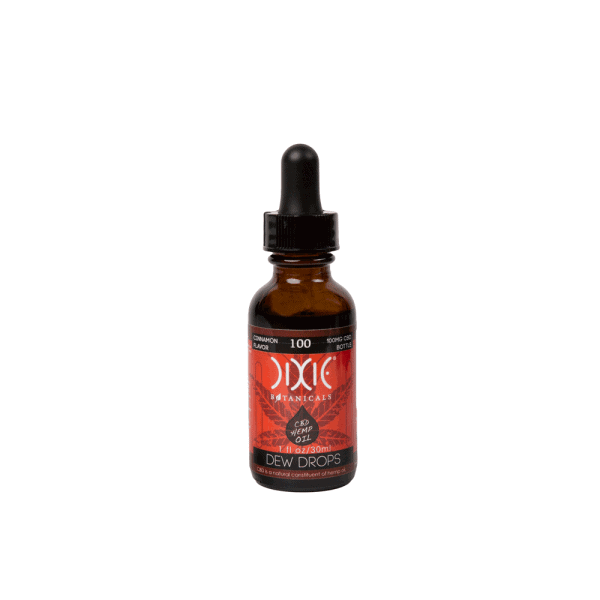 Natural terpenes are also added for a pleasant scent. Each batch of product has been tested for purity and consistency. Manufactured in the U.S.A., this product is vegan and gluten free, containing no artificial flavors, fragrances or preservatives. It’s safe, pleasant to apply and you’ll love the natural mint scent.